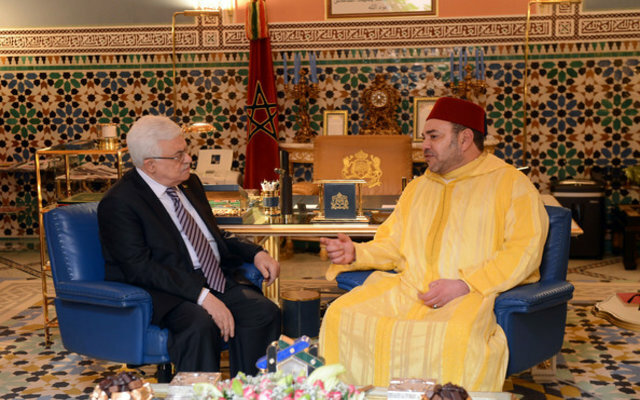 Rabat - In a new letter addressed to Palestinian President Mahmoud Abbas, King Mohammed VI has once again expressed his serious concerns over the US embassy move from Tel Aviv to Jerusalem. 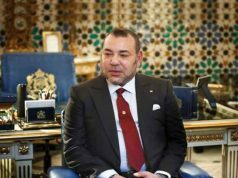 Rabat – In a new letter addressed to Palestinian President Mahmoud Abbas, King Mohammed VI has once again expressed his serious concerns over the US embassy move from Tel Aviv to Jerusalem. The letter came amid the US embassy inauguration ceremony planned for today in the presence of a US delegation. Waves of mass protests in the Gaza Strip continue in opposition to the US decision. Israeli law enforcement has responded violently to the protests, killing at least 41 Palestinians and wounded 1900 others, including 27 critically on Monday. 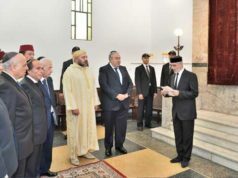 The King, who is also the Chairman of the Al-Quds Committee, said that he has reiterated to US President Donald Trump and United Nations Secretary-General Antonio Guterres the “extreme importance of the city of Al-Quds,” not only for the parties to the conflict, but for all three Abrahamic religions. 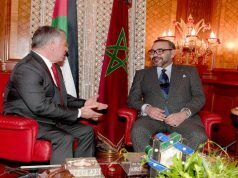 The monarch then reiterated Morocco’s rejection of the US embassy move and its decision to recognize the city as the capital city of Israel. “We reiterate our rejection of this unilateral act contrary to the will expressed continuously by the international community, through Security Council resolutions,” said the King. The said resolutions warn against any actions that would undermine the legal and historical status of the holy city. The King also reaffirmed his firm commitment to work with the US administration to adopt a “balanced” stance that will revive the peace process between the parties to the conflict. Trump announced his decision to recognize Jerusalem as capital of Israel and to move the state’s embassy to the area on December 6. 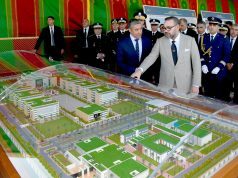 His decision received backlash from the international community, with Arab leaders, including King Mohammed VI, rejecting the announcement. 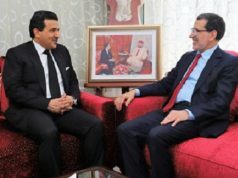 The monarch sent a letter to the US president on the eve of the decision, stressing how such a move would undermine peace negotiations in the region. The King also sent a letter to Guterres, in which he expressed his deep concern over Trump’s decision and emphasized that such an action would end peace negotiations between the two states.